How to access my cPanel control interface? 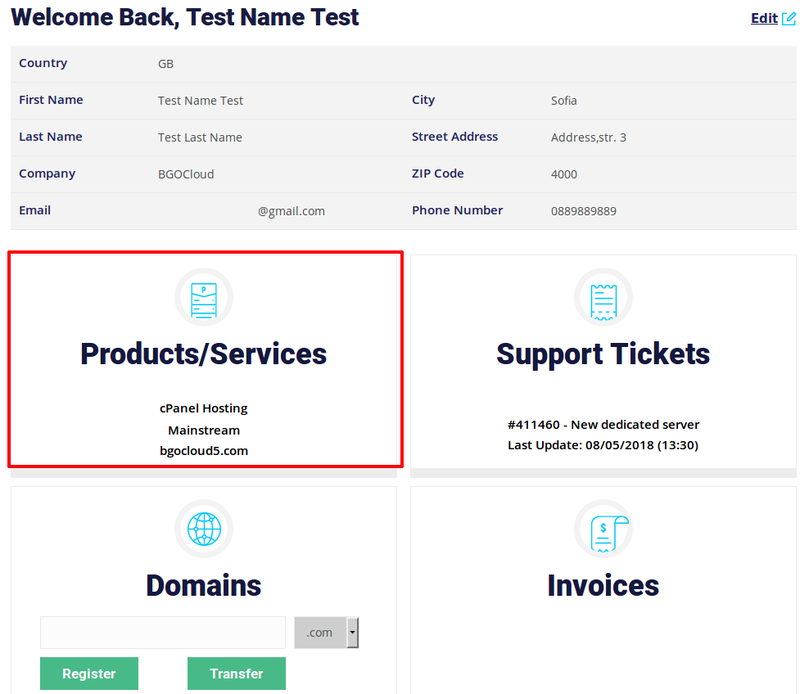 After your hosting order is completed and the domain name points to our server (Done automatically if registered a domain with us along the hosting), the cPanel is accessible on URL based on your domain name with "/cpanel" appended after it. 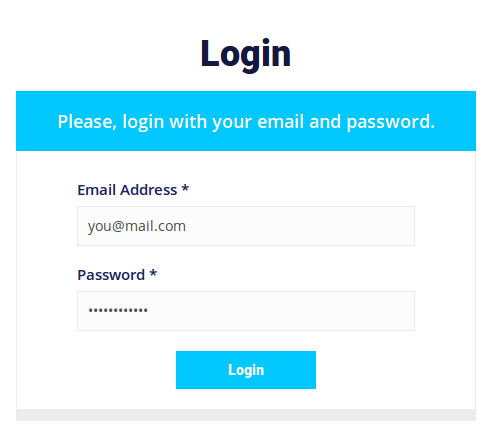 For example, if your domain is "MyCoolWebSite.com", the cPanel will be accessed on this URL: "http://mycoolwebsite.com/cpanel"
On the login window, You should enter the username and password generated by the system and sent to your mail, when the order is completed. Please note that the mail/password used to sign up for BGOcloud will not work here. Every hosting service has separate username/password generated automatically! 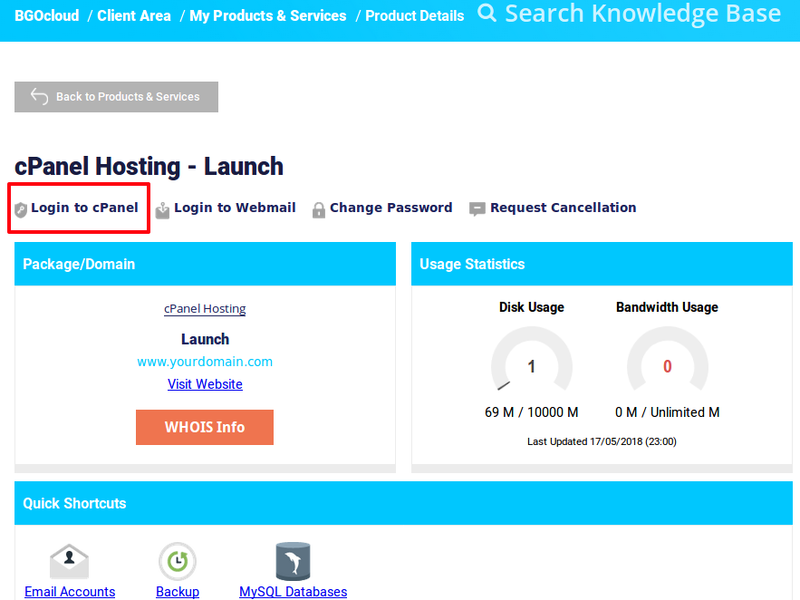 After login, click on "Products/Services"
From here, just click on "Login to cPanel"
Get hosting solutions with easy-to-use control panel. Choose from variety of services at low prices.